Nestlé never fails when it comes to exploring new flavors and concepts for it’s world-famous Kit Kat collection. 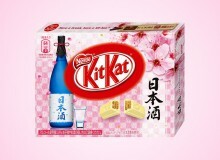 The latest addition has an umeshu (Japanese plum wine) flavor profile, a thematic follow-up on last year’s sake Kit Kat release. 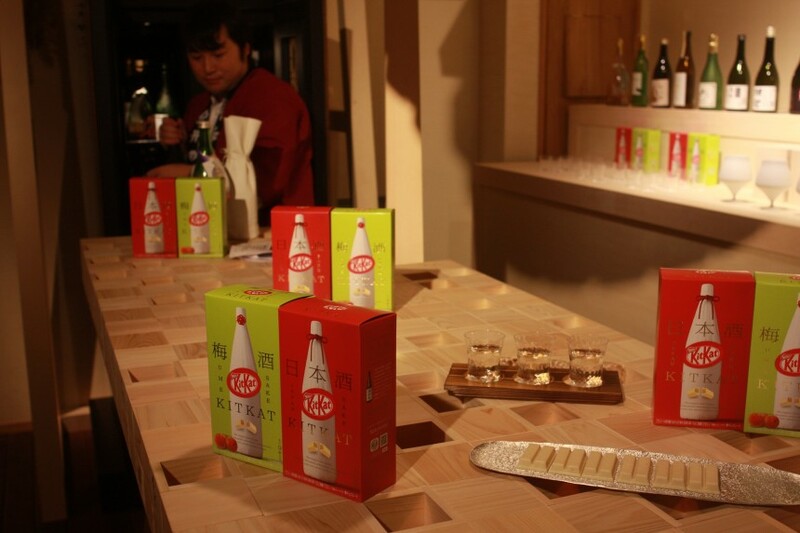 To celebrate the umeshu release, Nestlé opened up an exceptional pop-up bar, Craft Sake Week@KIT KAT, in collaboration with former professional football player, Hidetoshi Nakata (who also promoted Sake Kit Kat upon its release last year). Located on the basement level of the CITAN hostel in Nihonbashi, the bar menu focuses on pairings of both sake and umeshu with various new Kit Kat flavors. Nestlé collaborated with top-notch sake brewers from all over Japan to create carefully handcrafted cocktails as well as exclusive dishes from famed restaurant L’Effervescence’s Executive Chef Shinobu Namae. The bar offers regional sake and plum wine chosen by Nakata himself, accompanied by individual Kit Kats filled with the rich taste of traditional Japanese alcohol. For those not very keen on drinking straight liquor, the refreshing sake and umeshu-based cocktails, fused with yuzu and Japanese cucumber vinegar, work perfectly to complement the white-chocolate Kit Kats. The umeshu Kit Kat has the perfect combination of mildly sweet tones with a slightly tart aftertaste which brings out the essence of the plum wine. 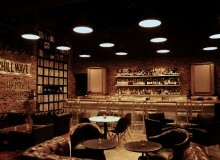 The bar offers time-limited cocktails in addition to nibbles and a wide selection of sake. 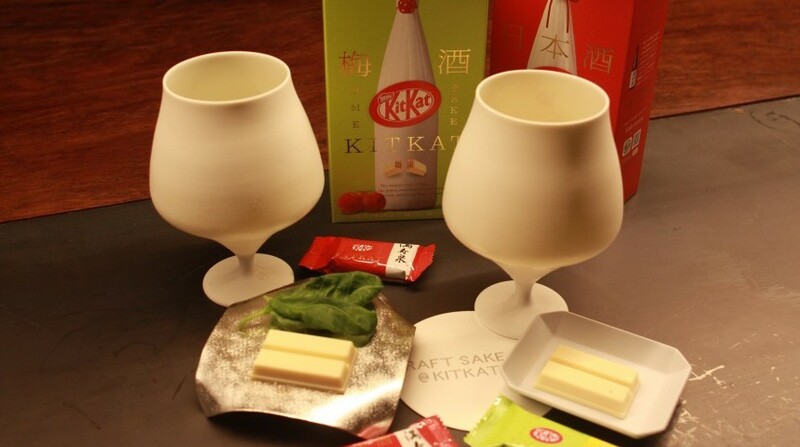 The umeshu Kit Kat is now on sale across the country, while the bar is opened until September 24.